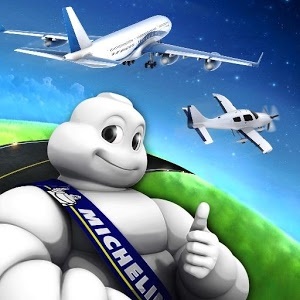 When you access for the first time the https://aircraft.michelin.com/ web site, the legal notice of the site will refer you to a page that will give you all information on the cookies that are installed and used by this site. In any case, you have the control of these cookies. Therefore, you have the possibility to refuse or destroy them. The audience measurement cookies help to recognize visitors of the website across their different visits. These cookies only stock an internet user’s ID (specific to each cookie) and is in no case used to collect nominative information belonging to the visitors. These cookies save the pages visited by the user, the duration of each visit, and the error messages encountered; all of which can help to enables a performance increase of the Michelin internet websites.